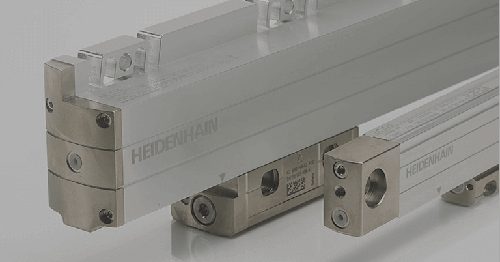 SCHAUMBURG, IL (June 2017) – HEIDENHAIN CORPORATION is pleased to partner with Applied Motion Products, Inc., in the development of their StepSERVO™ integrated motors for high performance motion control applications. 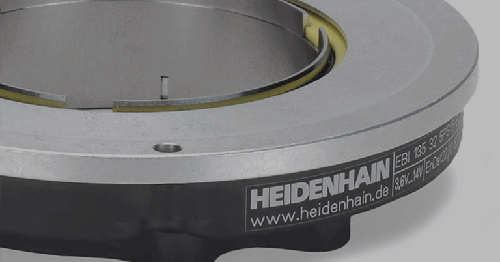 Utilizing’s HEIDENHAIN’s RENCO brand RCML 15 rotary encoder inside, StepSERVO™ offers the next evolution in step motor technology, combining the high torque capabilities of step motors with the closed loop dynamic control of servo systems. The result is a motor-and-drive solution that operates more quietly and efficiently, while providing greater torque and higher acceleration rates than traditional step motor systems. 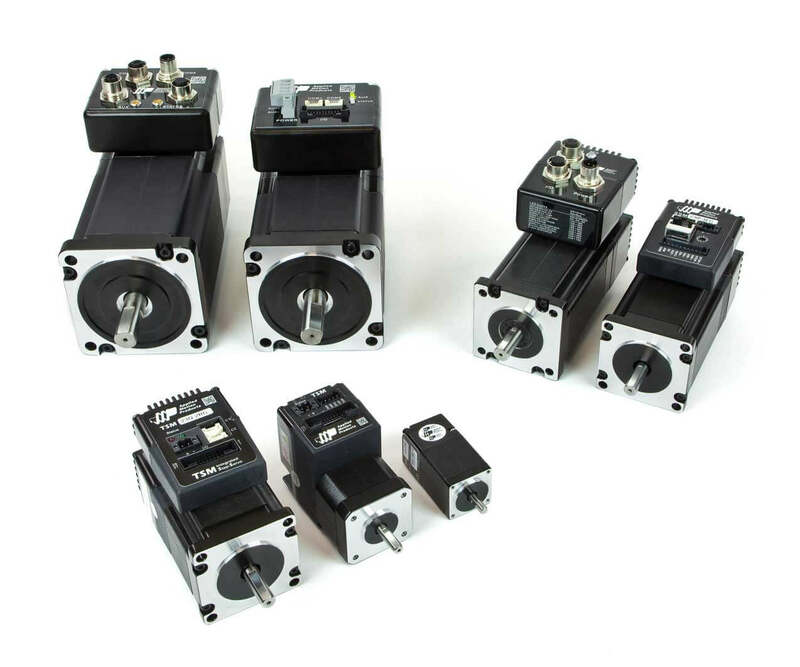 To develop this system for use by machine builders, Applied Motion started with a proven integrated motor design, added closed-loop servo firmware and RENCO’s high-resolution incremental encoder to create StepSERVO™. 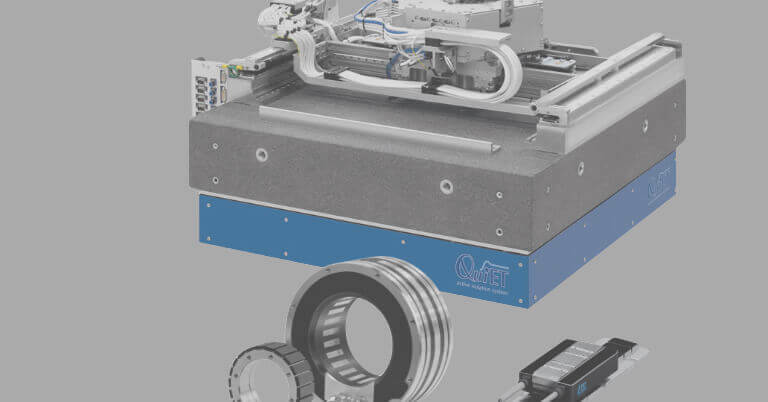 Kordik further explains that the StepSERVO™ motor’s increase in torque and acceleration leads to greater throughput for the user, especially where repeated indexing or start-stop motion is required. 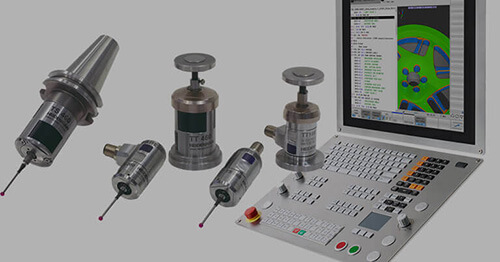 It is ideally suited for applications such as packaging and labeling, automated test and measurement, automated assembly and life sciences, among others. 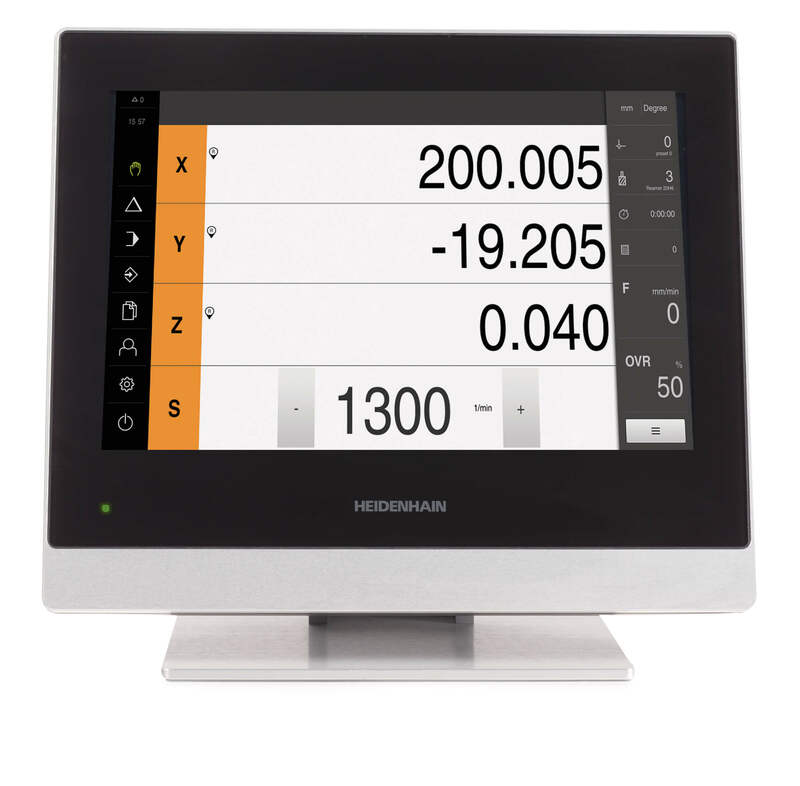 HEIDENHAIN’s RENCO brand RCML 15 incremental rotary encoder is well known for its particularly low profile with a height of only 8.9 mm, still offering performance potential of modern rotary encoders, and particularly useful in applications with limited space and installation conditions. Its performance includes providing a resolution of 5000 signals per revolution, commutation signals U, V, and W, and an operating temperature range of –30 °C to +100 °C. It also features a patented slide lock mechanism for simple, self-centering mounting. Applied Motion Products, Inc., founded in 1978, specializes in high-precision, cost-effective motion control products. 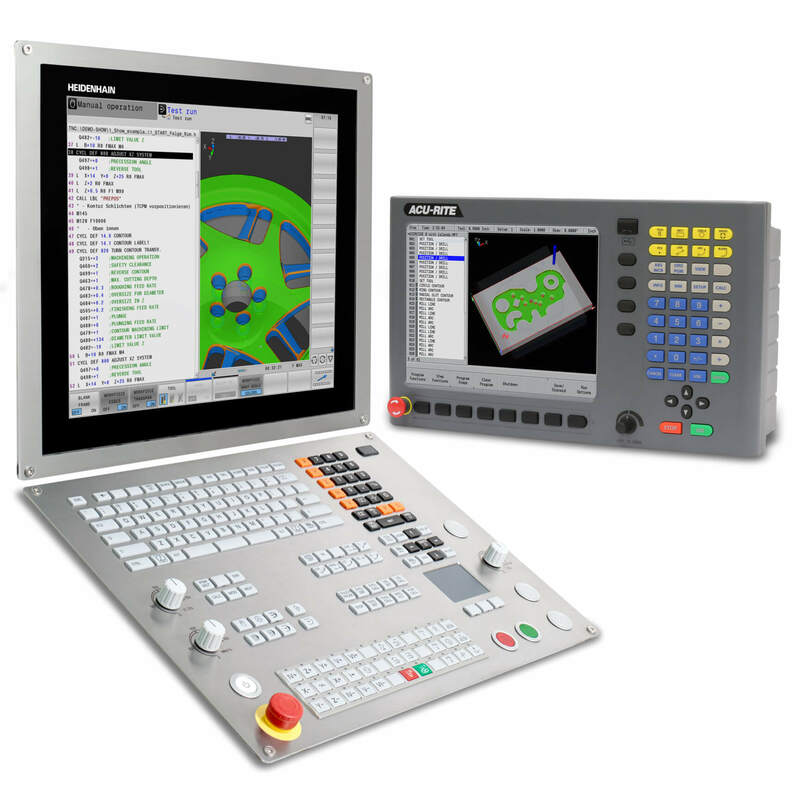 They offer a full complement of stepper and servo, drives, motors, controllers, gearheads, and power supplies to serve a diverse industrial and OEM customer base. 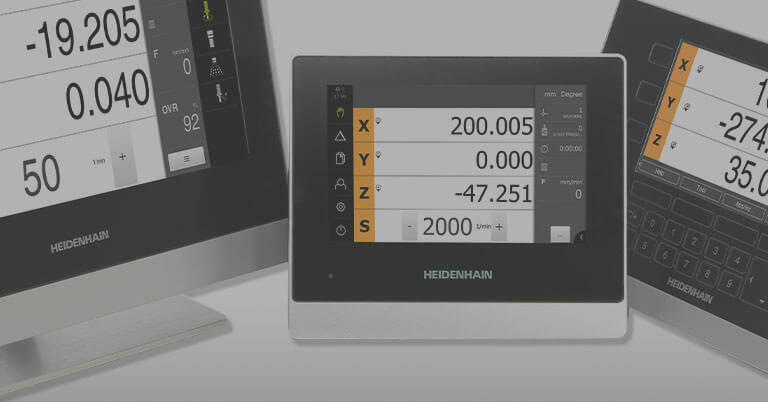 HEIDENHAIN CORPORATION is the North American subsidiary of DR. JOHANNES HEIDENHAIN GmbH, a leading international manufacturer of precision measurement and control equipment based in Tranreut, Germany. 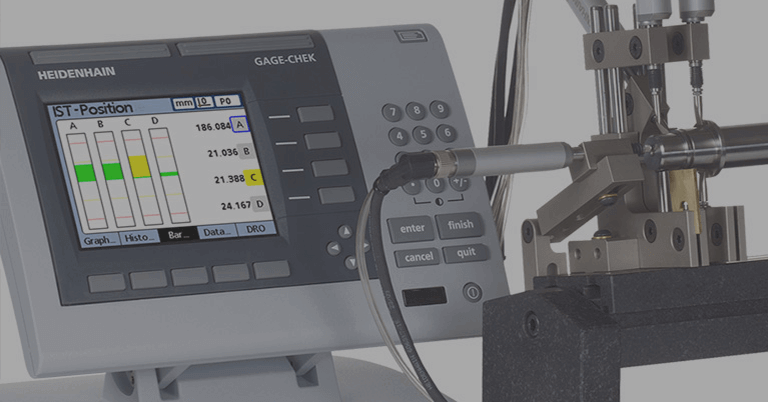 The product line includes linear scales, rotary and angular encoders, digital readouts, digital length gauges, CNC controls, and machine inspection equipment. Its RENCO brand of rotary encoders is sold worldwide.